Sharing with Sherry is a 15 minute live weekly program on Christian Family Radio that deals with issues women face every day. Sherry Griffin is wife of Dr. Ken Griffin, Co-Pastor at Riverview Baptist Church. 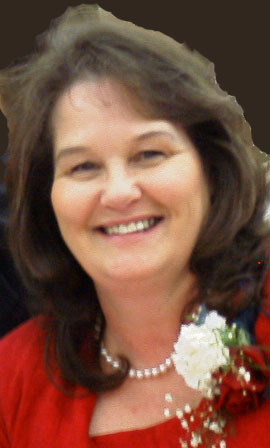 She oversees the Ladies ministries, and has a unique perspective in her roles as wife, mother, grandmother, and a leader and counselor of women. Sherry’s warm voice and simple, honest teaching captivate her audience as she relates biblical teaching to everyday life. Sharing with Sherry is heard Mondays on Christian Family Radio at 10:30am. Be sure to tune in for a time of “Sharing with Sherry”.